HRDF Claimable for HRDF registered private companies. 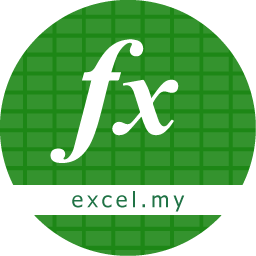 1 Year Access to LMS Mobile App (Android and iOS) with step by step videos of Excel Advanced exclusively produced by Excel.my in Bahasa Melayu and English. Listing in Excel.my Certified User Directory.